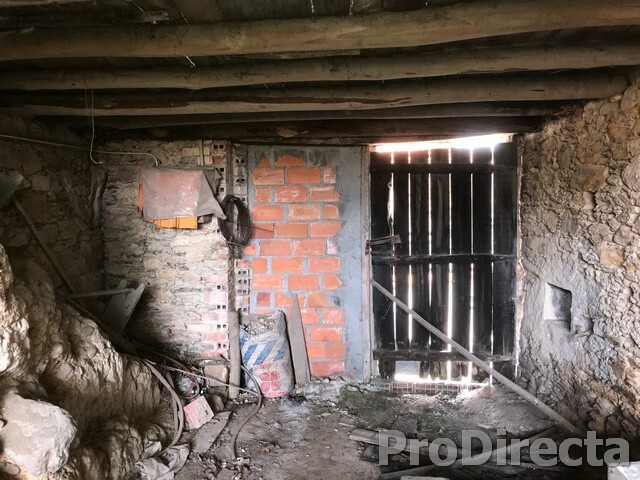 Habitation house with sturdy walls in stone located near the river Alva. 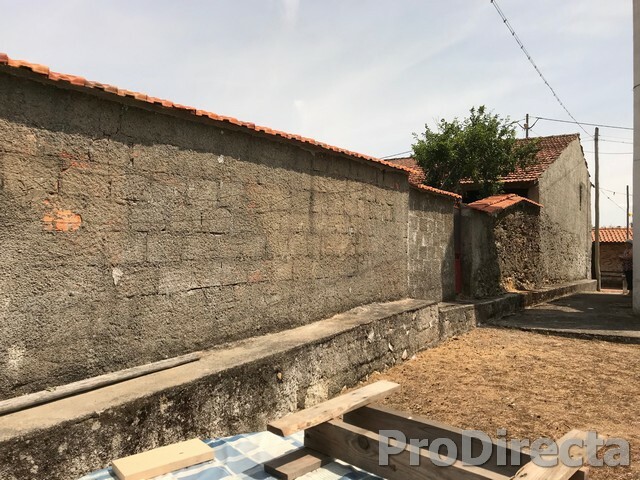 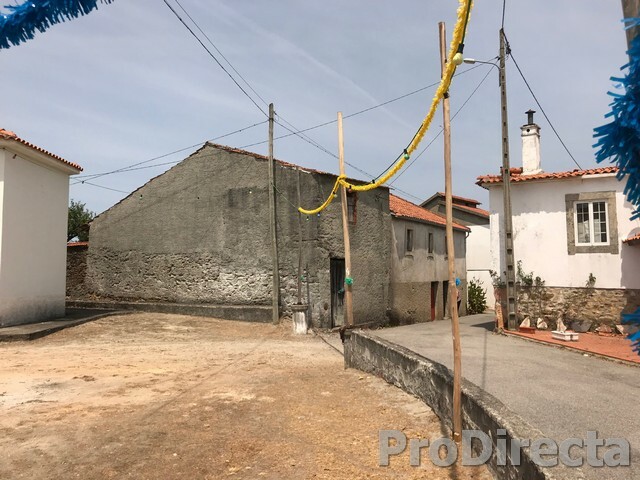 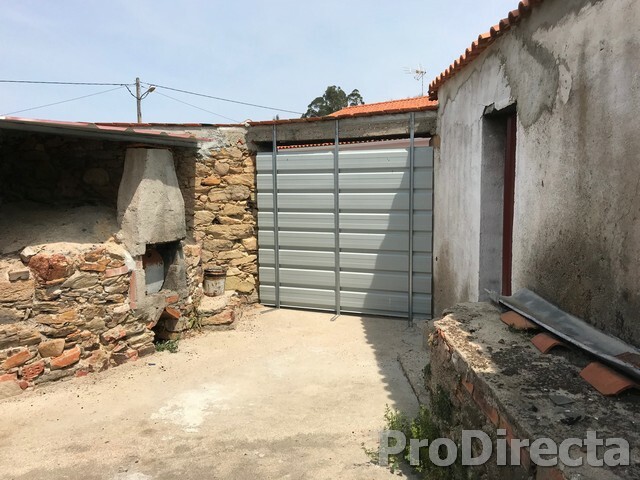 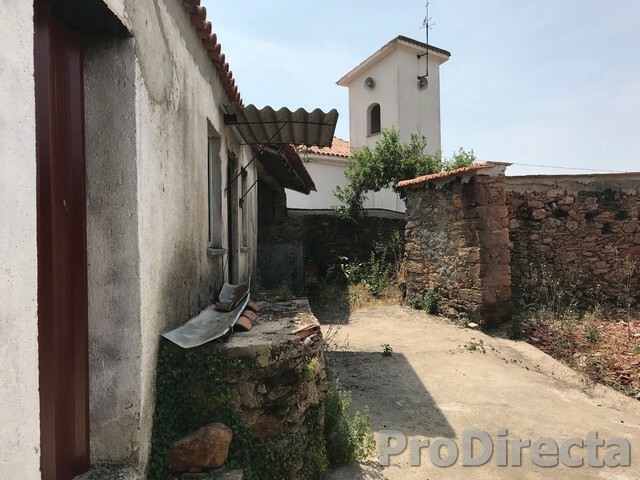 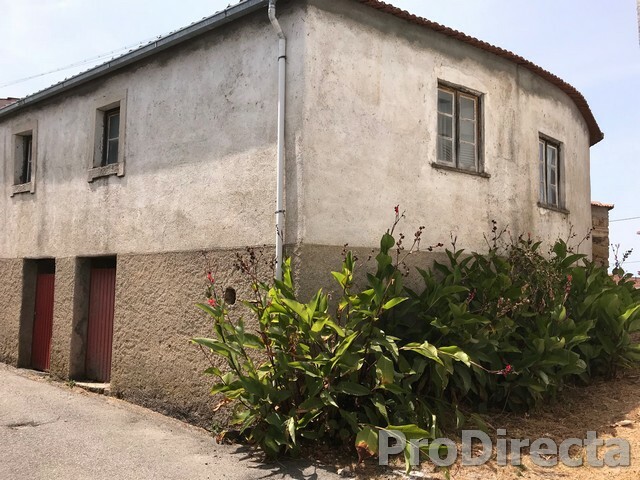 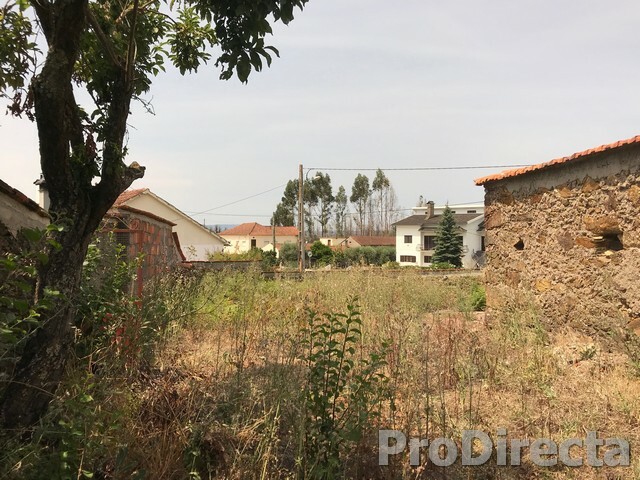 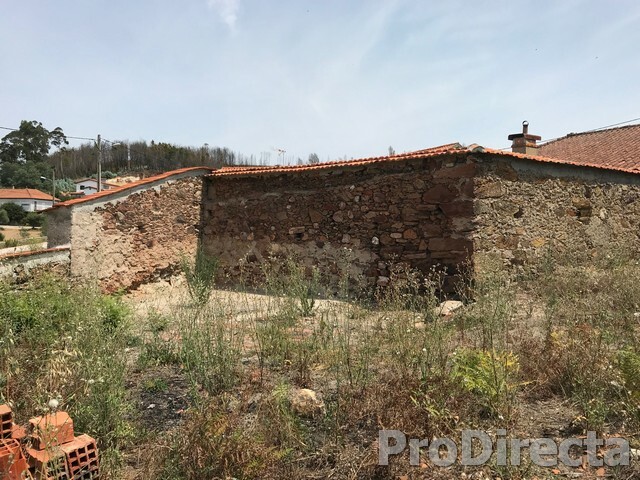 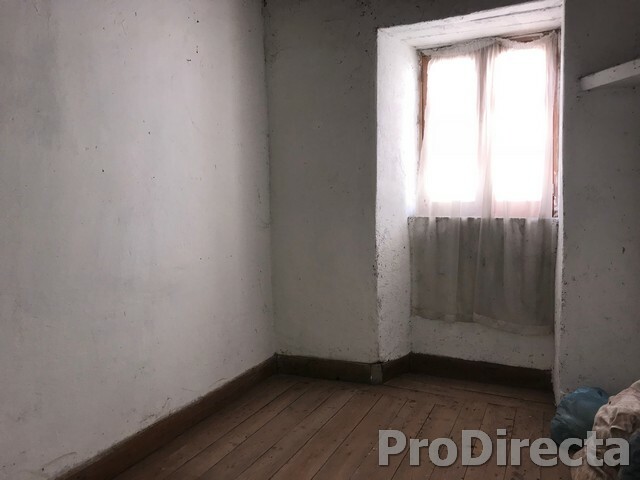 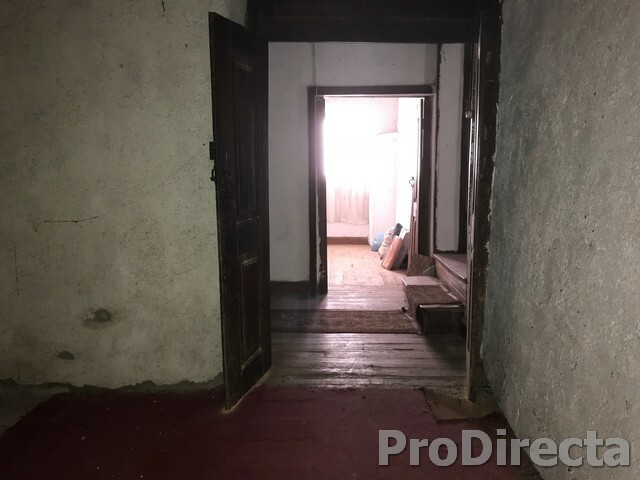 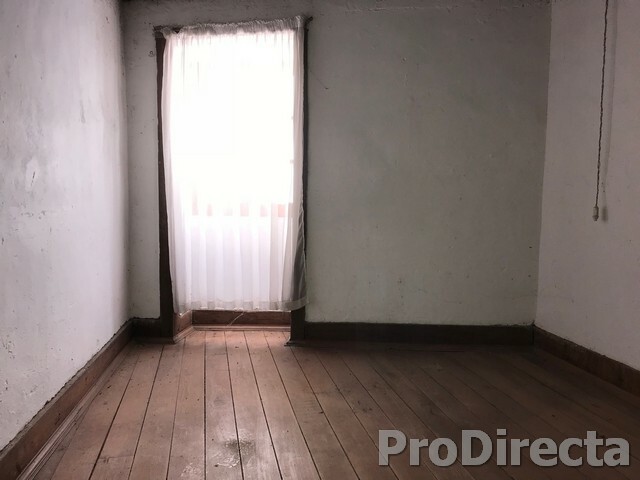 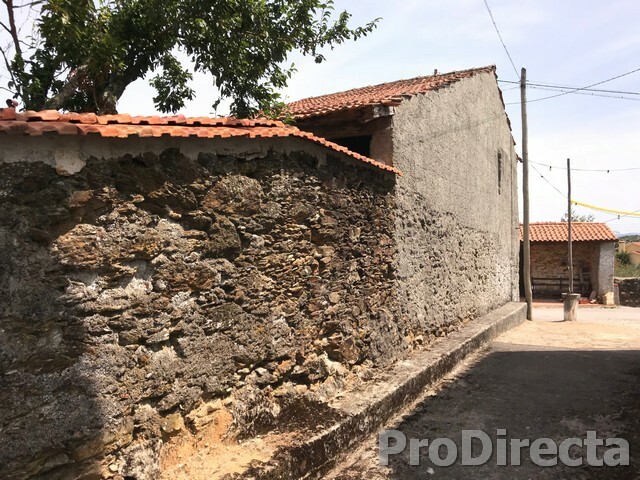 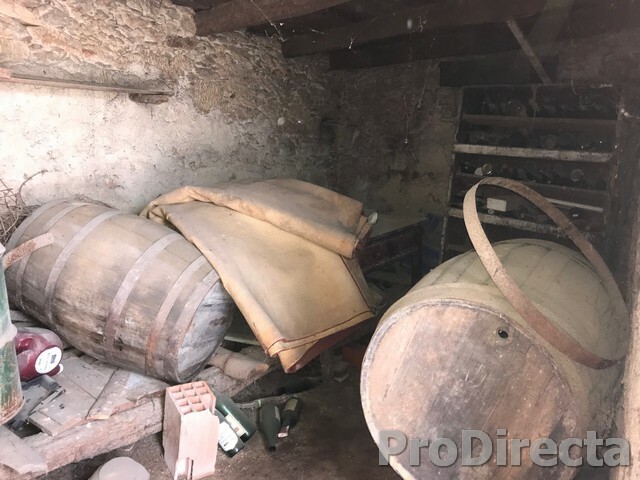 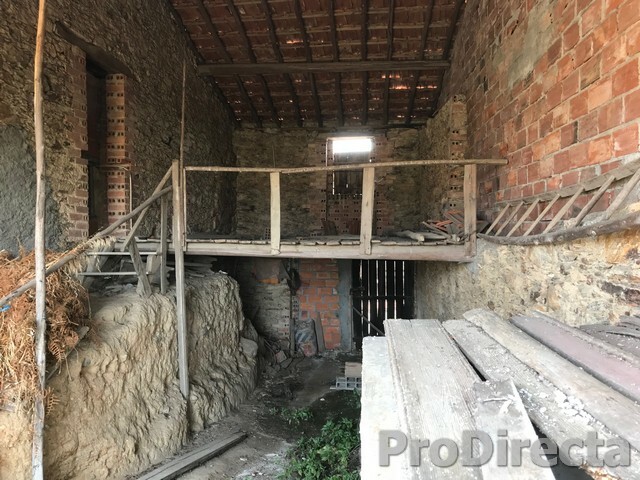 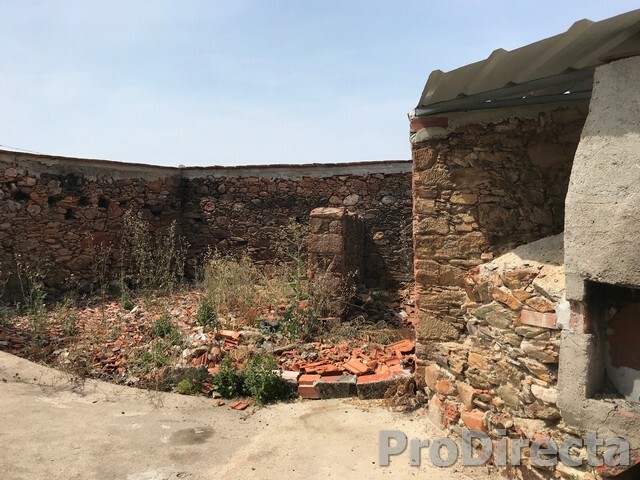 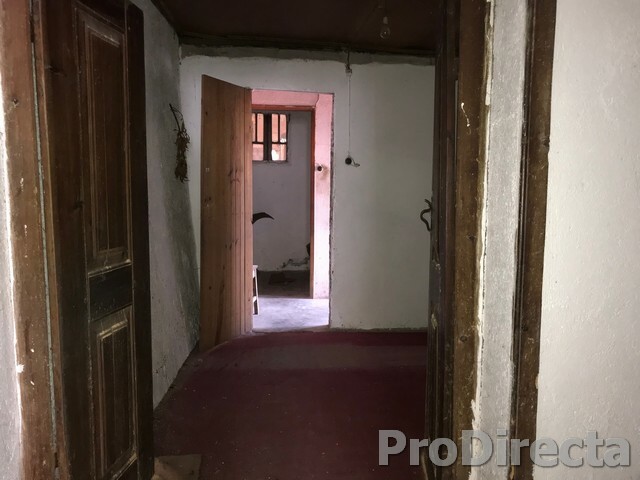 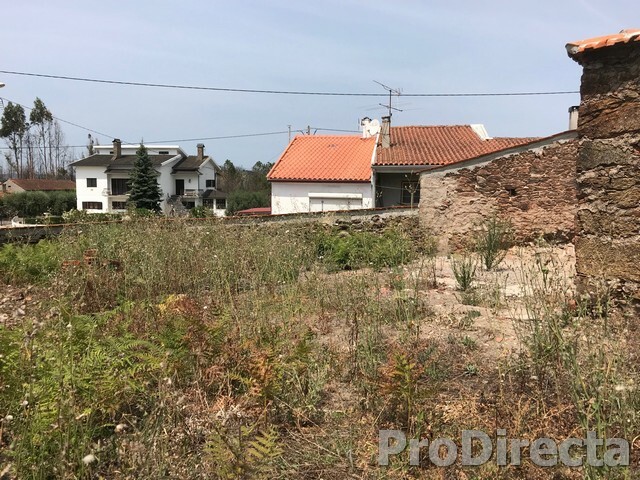 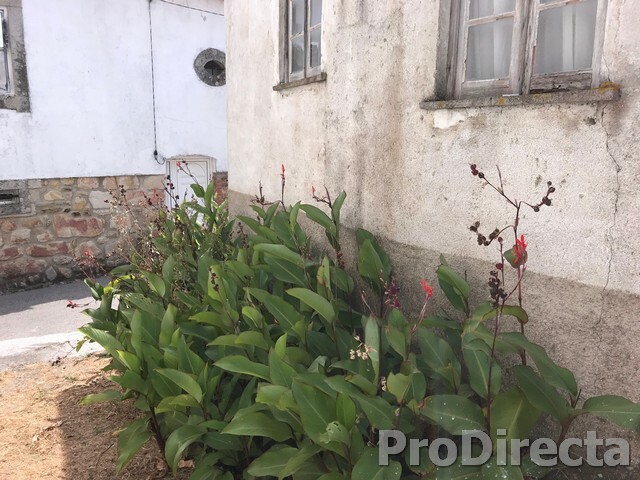 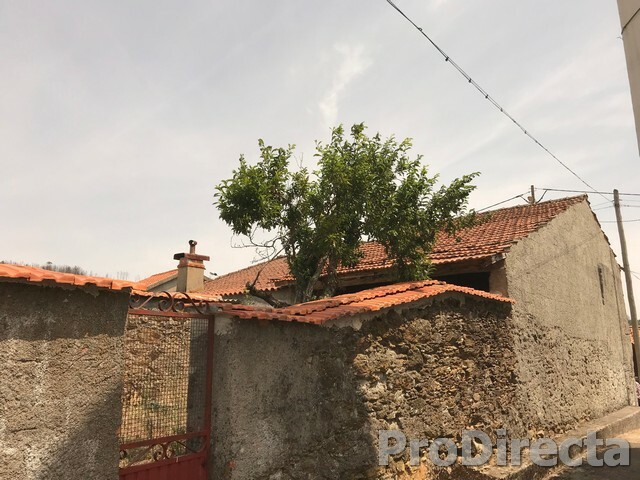 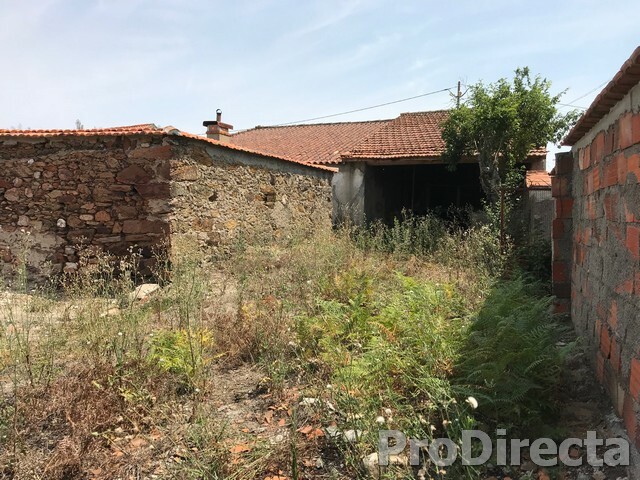 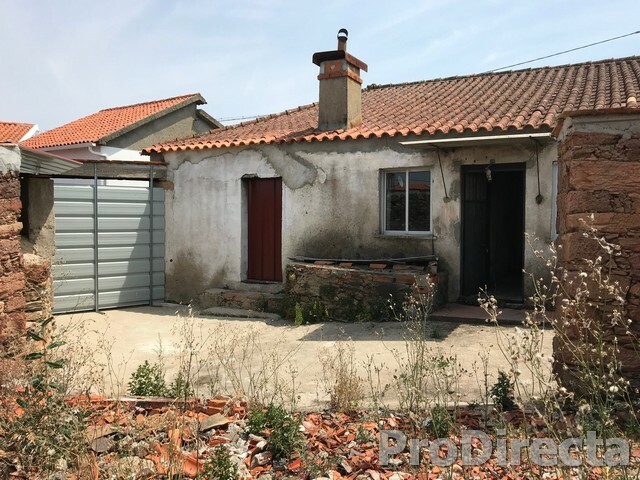 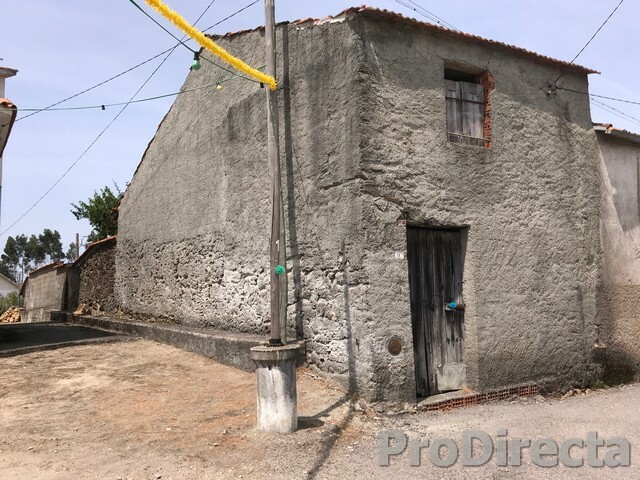 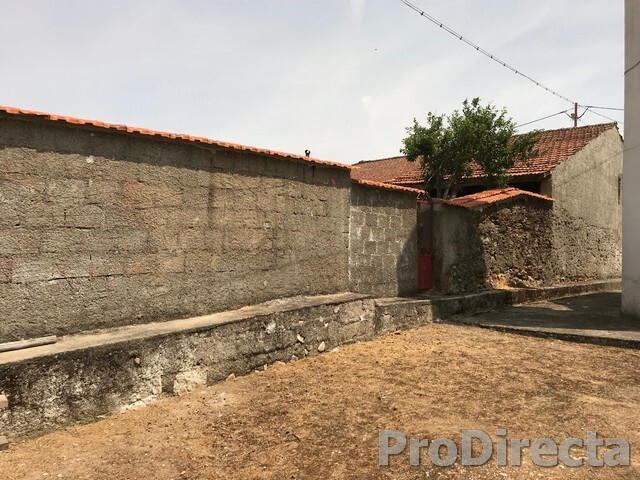 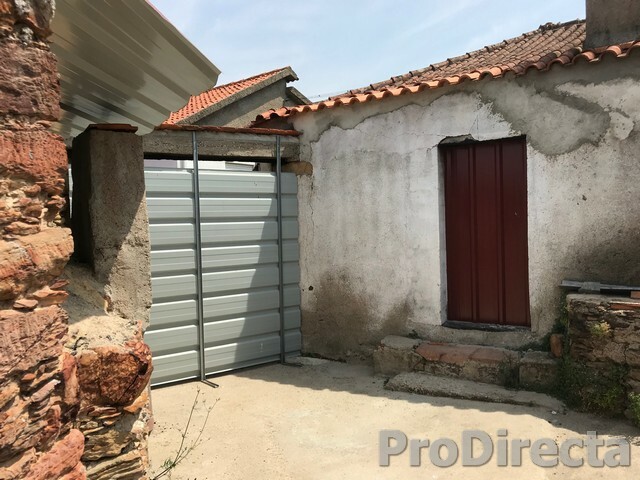 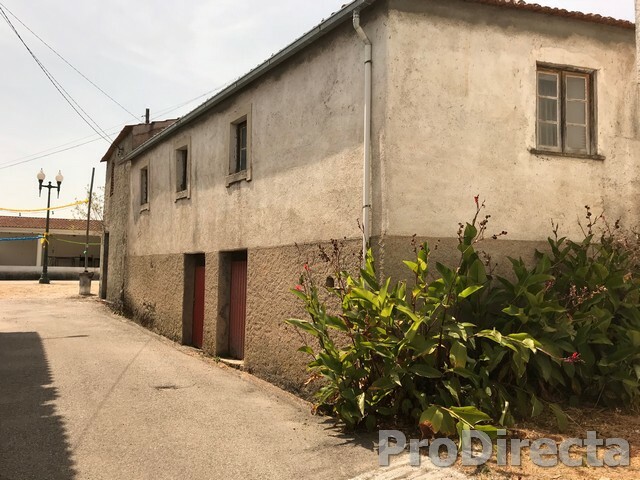 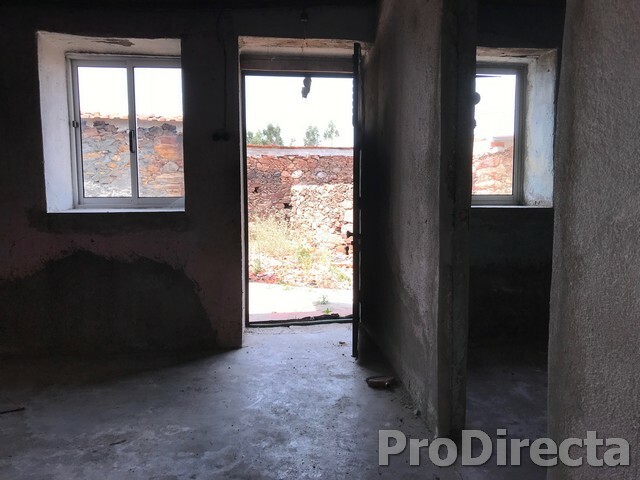 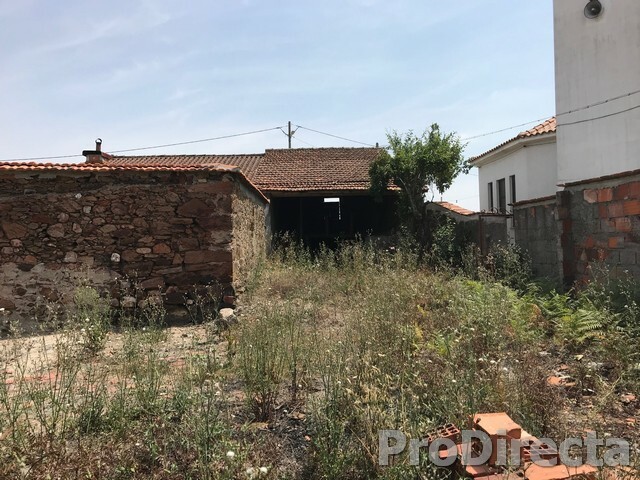 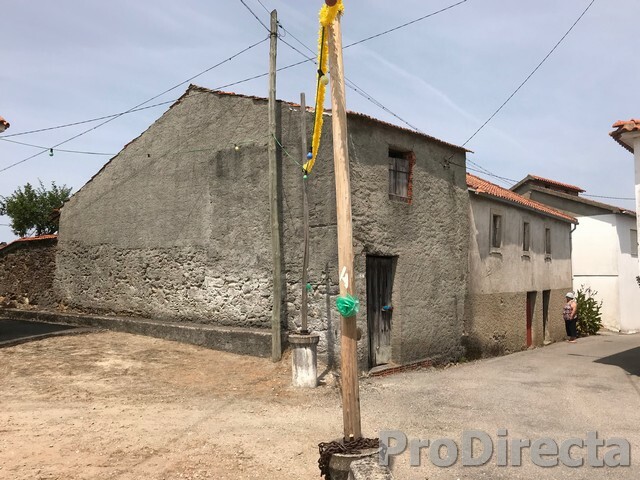 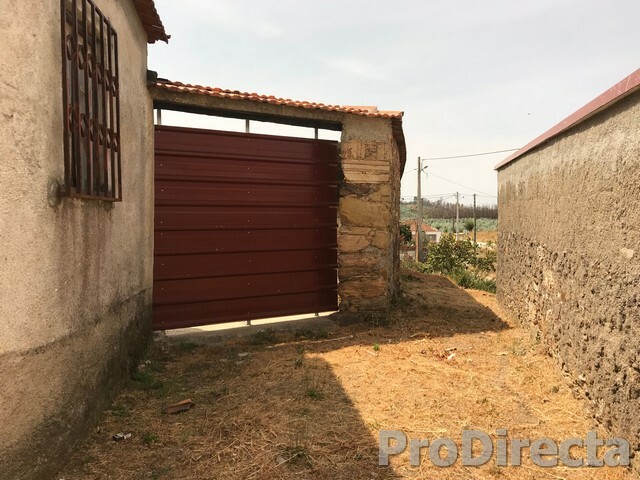 Needing to be partially renovated, it is still a good house in the center of a quiet village with few permanent inhabitants. 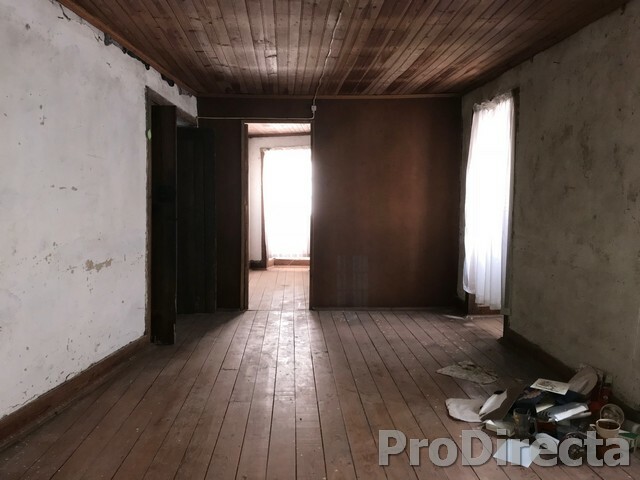 The house was not inhabited for more than 15 years and has not been used since that time. 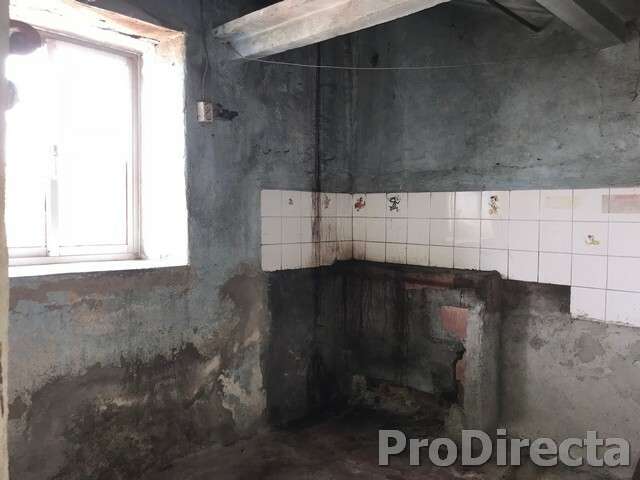 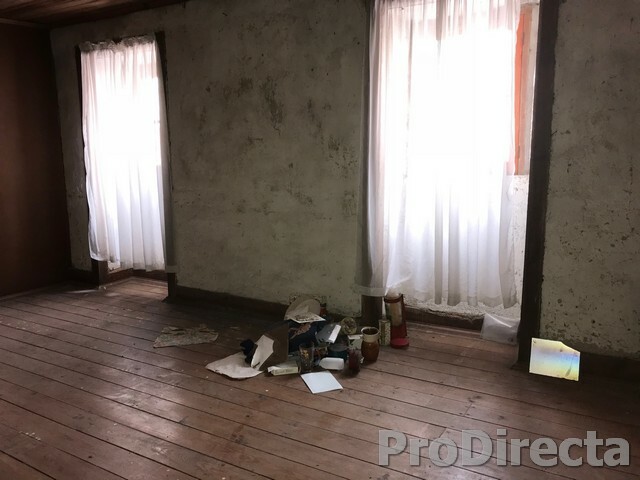 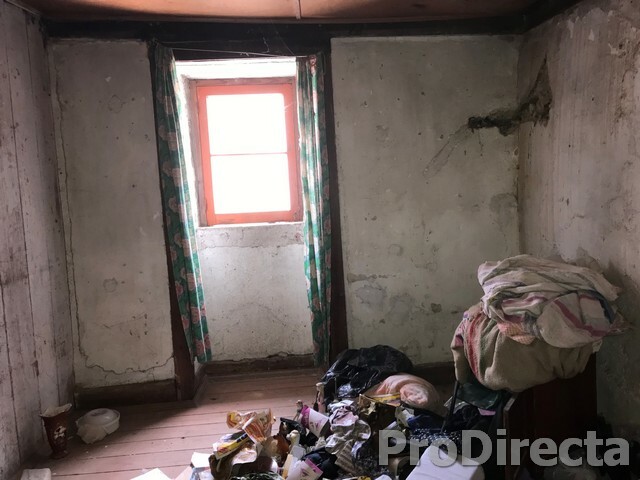 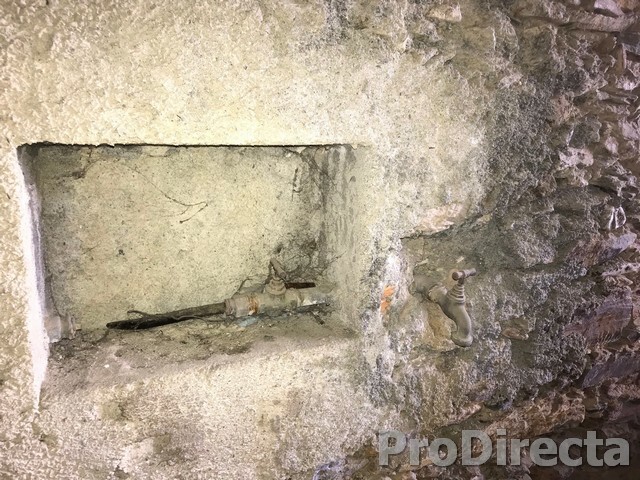 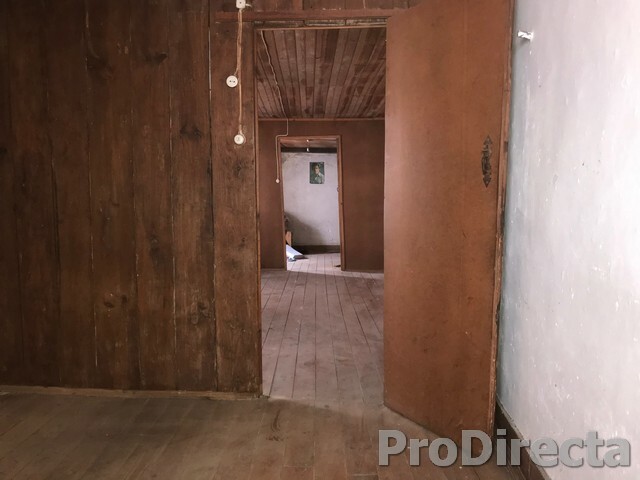 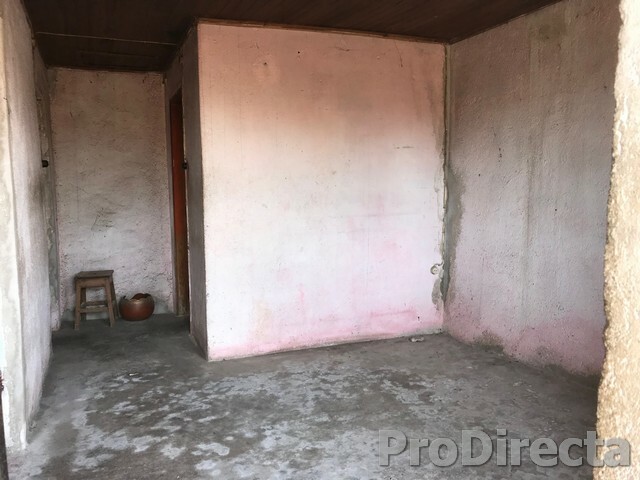 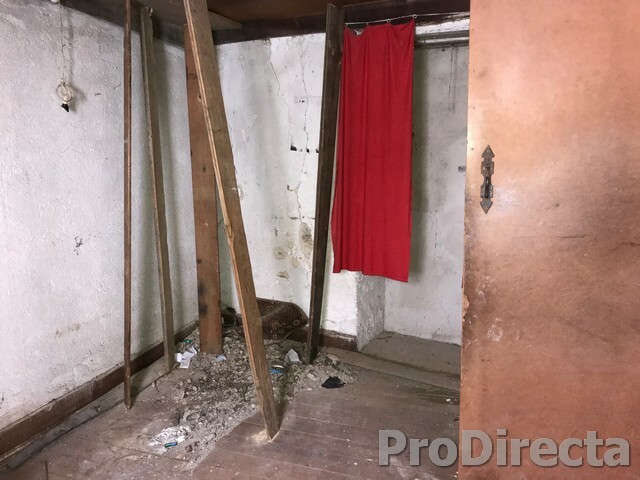 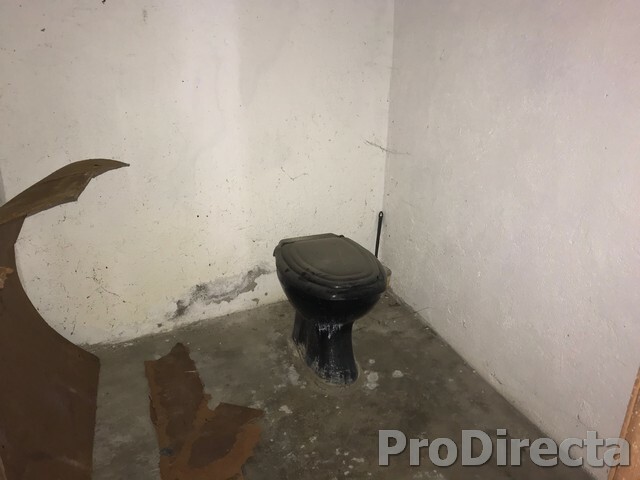 It has an old kitchen and a part for meals together with a rudimentary bathroom, This area is with cement floor, and there is an older part where still the floor is in wood as well as the ceiling. 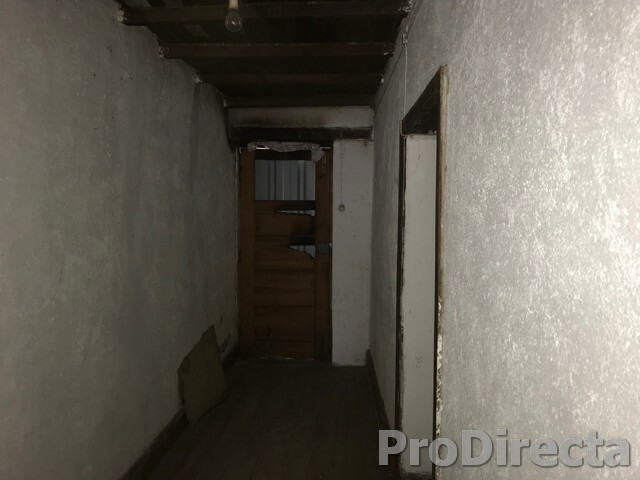 One of the rooms is divided into three rooms, and following the corridor, two other divisions. 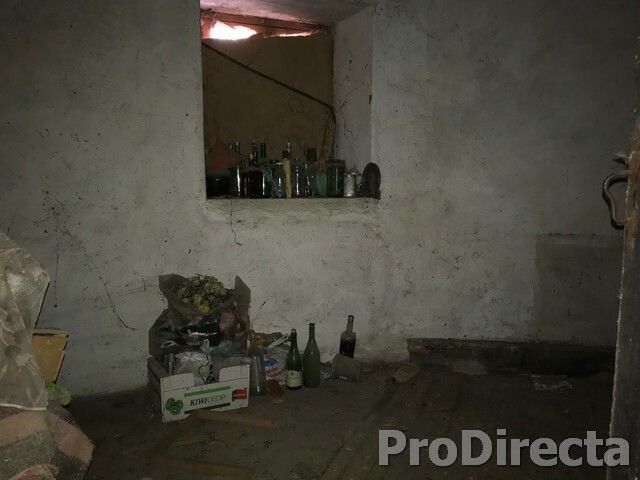 Underneath these houses, two cellars still with the wine pipes. 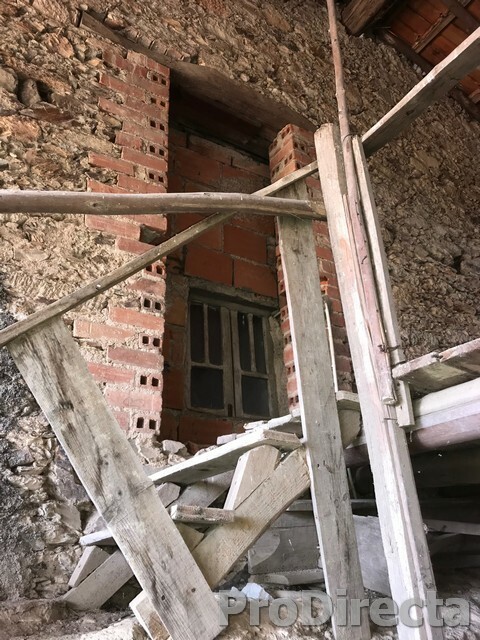 The uncovered part of the house is all walled with stone walls, and new roofs were placed on top of them to preserve them from the rain and infiltrations. 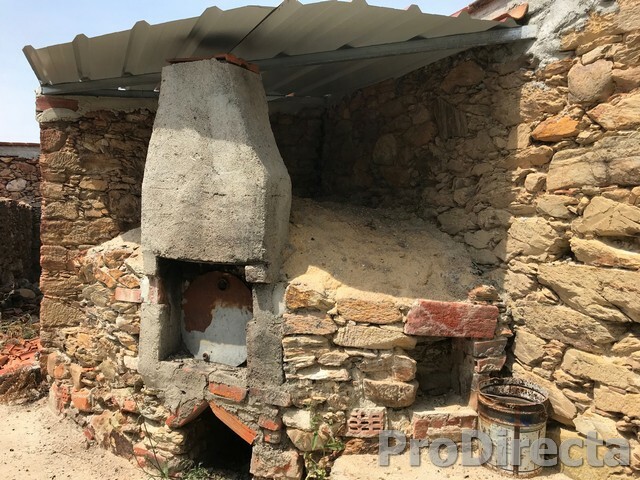 This area, which may eventually become covered, has a new rooftop bread oven and is conveniently in front of the kitchen from the outside of the house. 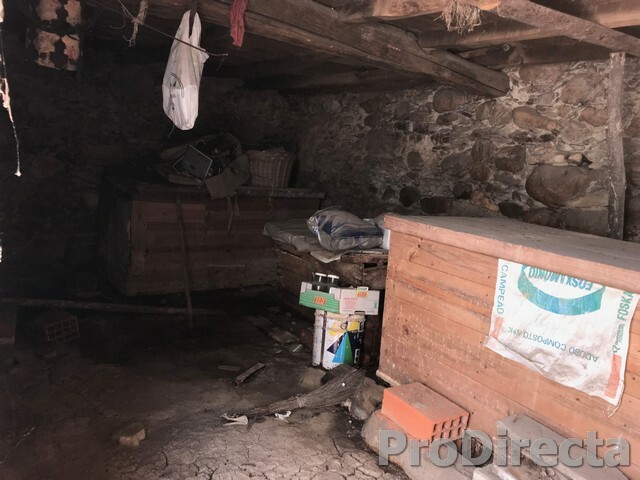 A large shed has made a shelter for animals many years ago and here its use could be of a garage, for example. 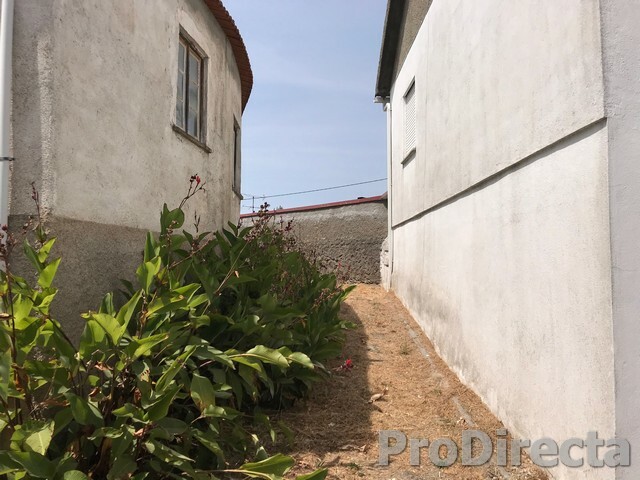 Outside the property there is also parking. 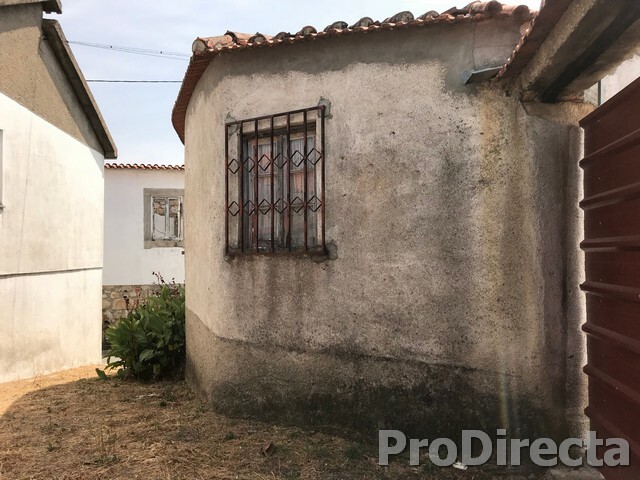 In addition to the river, there are also shops and services nearby, and it is 40 minutes from Coimbra, 1.30 minutes from Porto or 2.30 minutes from Lisbon. 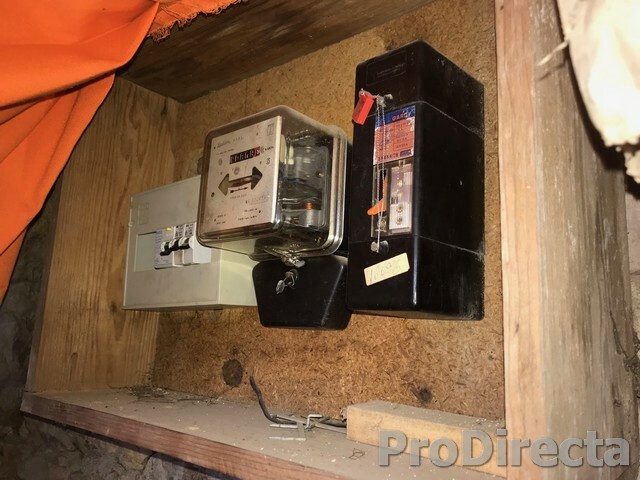 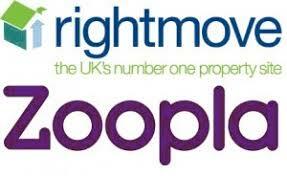 Linked to water and electricity network, possibility of internet.